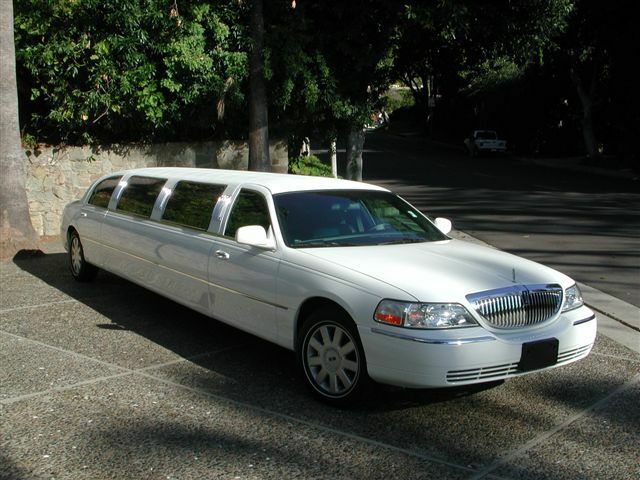 Birmingham Limo Hire fleet of Latest limousines are all Custom built and designed specifically for use at weddings, anniversaries, nights out, day trips, surprise proposals, birthdays, hen nights, Proms and any special occasions in and around Birmingham area. 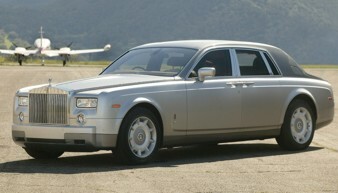 Call to check our latest limo hire prices in Birmingham. 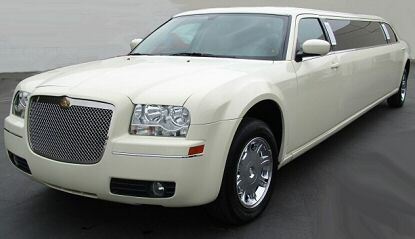 Latest Stretch Limousines and Wedding Cars in Birmingham Area. Contact the Sales team based in Birmingham with questions about our Limousines and Wedding Cars. Our sister concerns specialising in Hummer Limos, Baby Bentley Limos, White Limos, Bentley wedding car, Rolls Royce Wedding car.